Join our e-mail list below to get information about Cadet graduate financial assistance and other news from the Foundation. 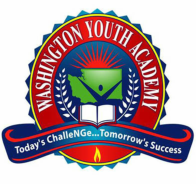 Questions about the WYA Foundation? If you have any questions about the Foundation please complete the information below. We will respond as soon as possible.